As well as consultation for reservation, we also have questions and questions during treatment. Please do not hesitate to ask. Cherish relaxing space.we shall use advanced reseration system to that you don't have to spend time waiting. We use electrolyzed water that is a non chemical disinfectant for treatments. We have a powder room next to the waiting room. Please use by all means tooth brushing before medical treatment or makeup for makeup after medical treatment. 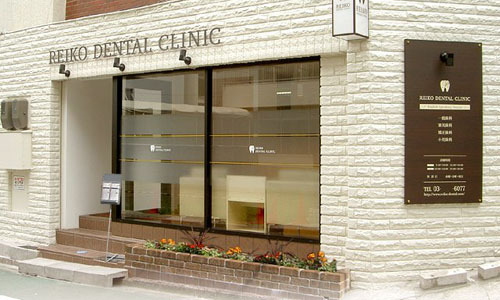 we give high priority to your privacy and provide dental service in an independent room. newest dental devices for checking and improving your dental problems.